In West Texas, students can trace back the history of windmills through a vast selection of photographs, models and over 160 windmills at the American Windmill Museum. 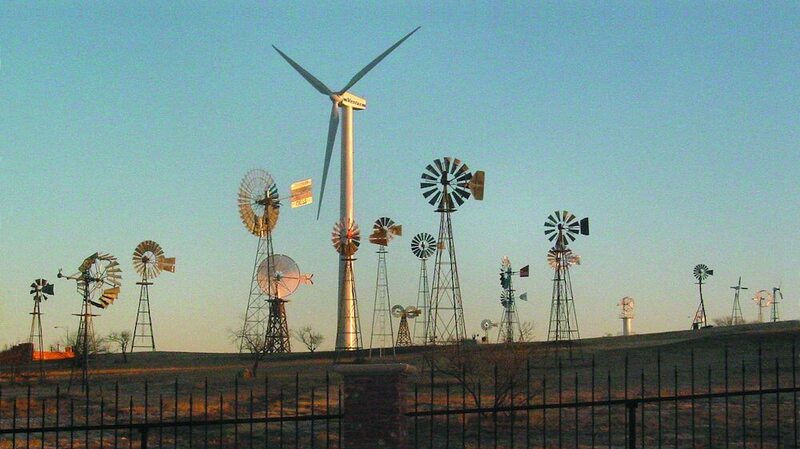 As one of the windiest cities in the world, Lubbock is home to a collection of rare and distinct windmills. 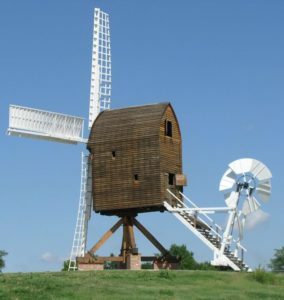 The American Windmill Museum gives students the opportunity to understand the functionality of historic windmills, as well as the ones used today. Inside the museum, students can examine over 100 windmills. An additional 60 are located outside on the grounds of the museum, with a few pumping water. Windmills range from ones found on Texas farms to large European mills. Many students enjoy the 6,000-square-foot mural in the museum’s events area, while learning about the historic water-pumping windmills and stepping inside the Vestas V47 wind turbine, Meadows said. 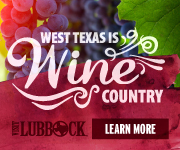 In partnership with Texas Tech University, the museum is the lab for the Wind Science and Engineering department. The museum is internationally recognized as the premier facility for windmill preservation. The museum is set up for self-guided tours, however docent-led tours are also available for groups. Guided tours can be scheduled for groups of 10 or more students, and should be booked at least two weeks in advance. Ample motorcoach parking is available. For more information, call 806-747-8734.